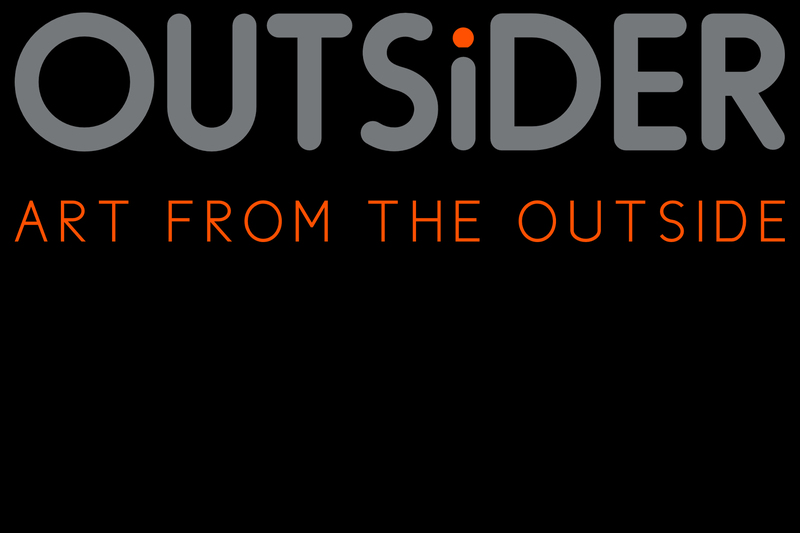 Welcome to Outsider – Art from the Outside. Of course, the is not a list set in stone and there are more than a few ways to interpret what constitutes an Outsider Artist. Outsider Art Magazine – Art from the Outside, is a sister magazine of Artist Portfolio Magazine. While Artist Portfolio Magazine will be dedicated to Contemporary, Modern and Fine Arts, Outsider Art Magazine will be dedicated to art from “Outsider” Artists.